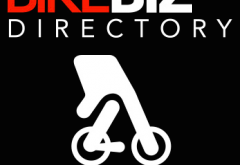 BikeBiz is calling on those in the UK cycling business to get in touch with any new or altered details ahead of the publication of the 2015 BikeBiz Directory. Set to mail with the December print magazine, we’re now issuing a final call for any changes. 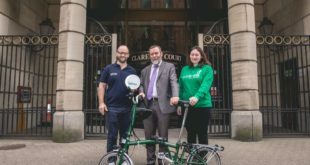 If your details remain unchanged there’s no need to get in touch, last year’s entries will rollover. To check whether your business was featured in the 2013 edition, click here. To be listed, BikeBiz asks that you supply the business address, telephone, website link and the type of business that you are from the categories listed below (max two categories per biz).